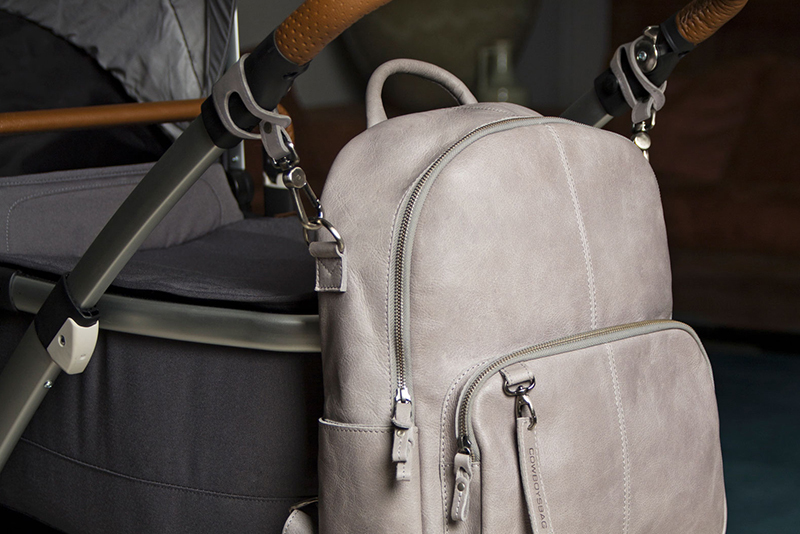 The Bag Stonehaven is a cool diaper bag by Cowboysbag. 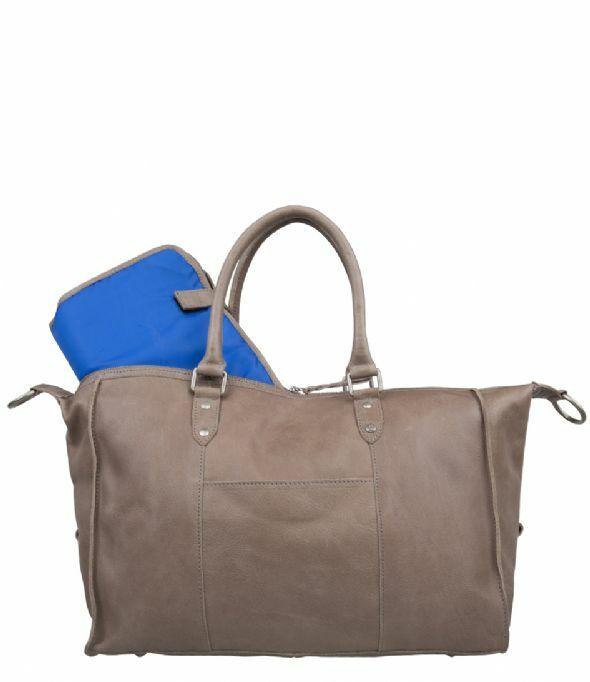 The bag is made of flexible high quality leather. 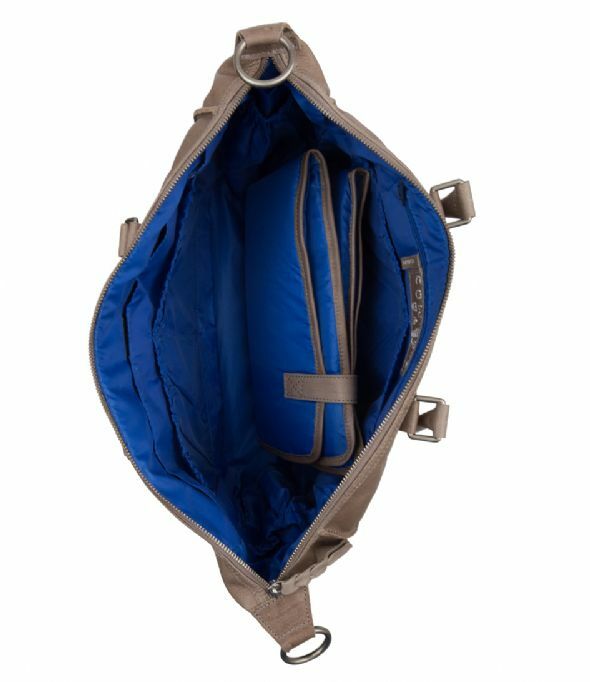 The inside of the diaper bag has eight different compartments for all the necessities like diapers, bottles and wipes. The Stonehaven has a water resistant and also dirt repellent lining on the inside. 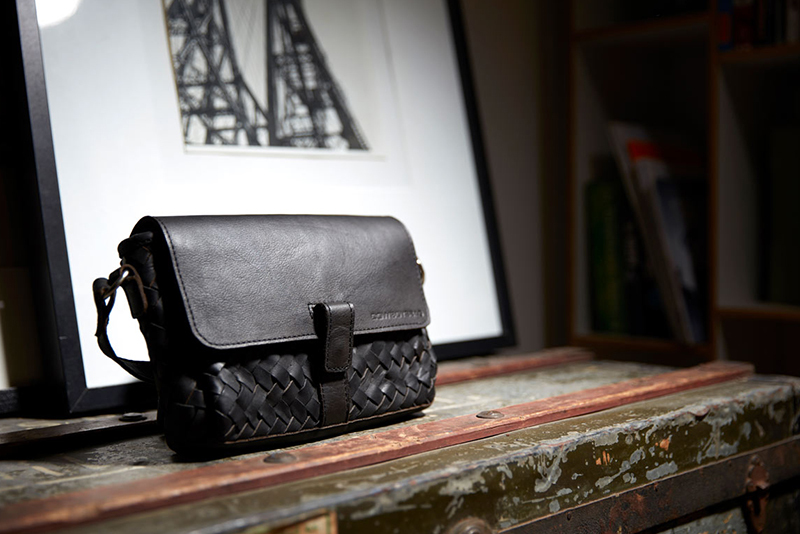 You can wear the bag on the shoulder or cross body via the extra shoulder strap. Additionally, a removable changing mat is delivered to the bag. 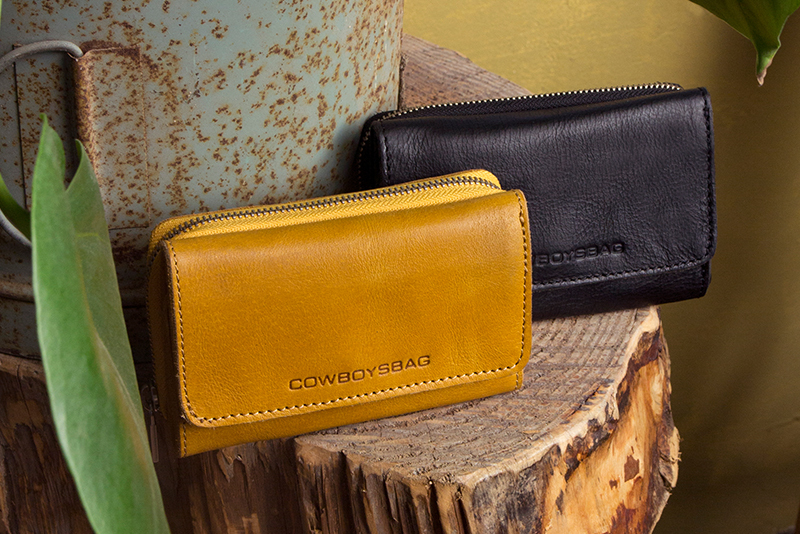 The Cowboysbag Bag Stonehaven is a musthave for all fresh new parents! 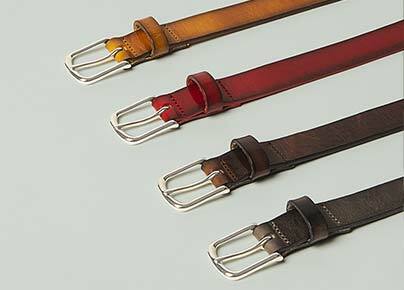 Click here for the Stroller Straps by Cowboysbag, available in four different colors (€ 19,95).